When In Our Time was published in 1925, it was praised by Ford Madox Ford, John Dos Passos, and F. Scott Fitzgerald for its simple and precise use of language to convey a wide range of complex emotions, and it earned Hemingway a place beside Sherwood Anderson and Gertrude Stein among the most promising American writers of that period. 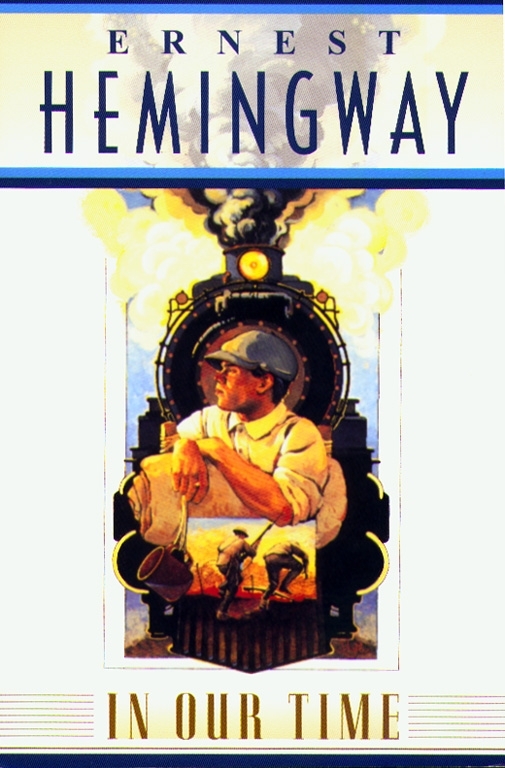 In Our Time contains several early Hemingway classics, including the famous Nick Adams stories "Indian Camp," "The Doctor and the Doctor's Wife," "The Three Day Blow," and "The Battler," and introduces readers to the hallmarks of the Hemingway style: a lean, tough prose -- enlivened by an car for the colloquial and an eye for the realistic that suggests, through the simplest of statements, a sense of moral value and a clarity of heart. Now recognized as one of the most original short story collections in twentieth-century literature, In Our Time provides a key to Hemingway's later works. Ernest Hemingway did more to influence the style of English prose than any other writer of his time. Publication of The Sun Also Rises and A Farewell to Arms immediately established him as one of the greatest literary lights of the 20th century. His classic novella The Old Man and the Sea won the Pulitzer Prize in 1953. 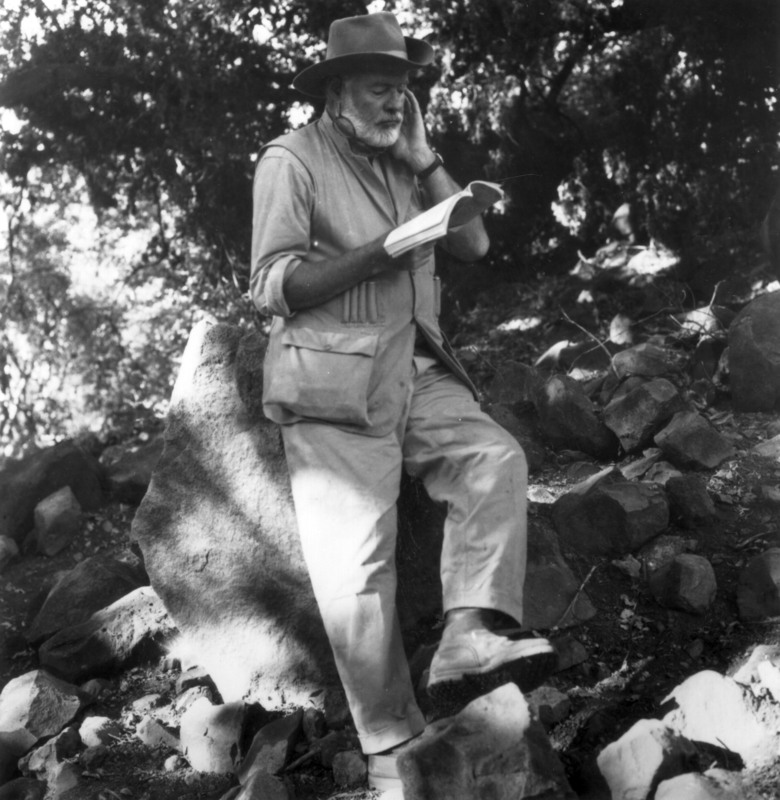 Hemingway was awarded the Nobel Prize for Literature in 1954. He died in 1961.